With our lock change Burnaby service, what we are trying to do is keep your property secure. Our staff is available to offer advice and guidance when you are looking for new locks, but also responds urgently when your locks are damaged and must be replaced as fast as possible. Did you use your key to lock the door but it got stuck? Is the key just turning around inside the lock? Most likely, the lock mechanism is broken. But it might only be loose. Let us check the problem. Some problems are fixed with lock repair work, but sometimes we have to change the mechanism. 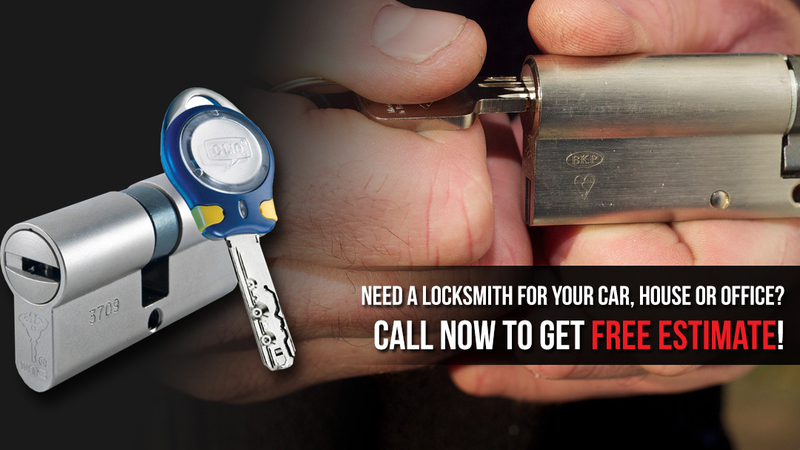 When you need such services, call Locksmith Burnaby. We help fast. Breaks-ins are everyone’s nightmare. The problem is that nine out of ten times, window or door locks are damaged. When you experience such situations, call us to evaluate the problem with your locks. We offer emergency lock change in Burnaby in the event of mechanism breakage and extensive damage. If the lock is fixable, we go ahead and repair it. But we can help you avoid such dreadful moments by replacing the old and unreliable locks before it comes to burglaries. Want to plan lock replacement in Burnaby, British Columbia? Call us. We recommend deadbolt installation for all main entry points. If you like to try out digital systems, rest assured that our experts can install new age locks too. But our company can help you increase home or office security internally too. Do you want to install new internal door locks? Want to change the cabinet locks? Trust us with the service. 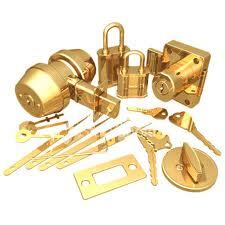 From door locks and window security systems to furniture and mailbox locks, we can carry out any lock change service. When you work with our local team, you have support and smart suggestions in order to keep secure properties at all times. We’ll be there to propose new lock solutions, but also to fix any problem related to your security. Want to change the auto locks? Need emergency lock rekey? When it comes to lock services, call us.